Vernal pools are everywhere in Maine in the springtime, especially in the cool woods where the pools teem with life most folks never see. 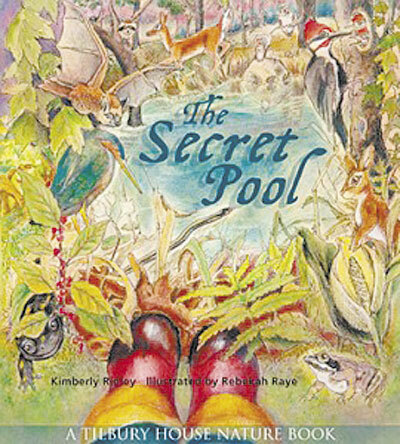 “The Secret Pool” is a clever, fun and educational children’s book for ages 6-8. 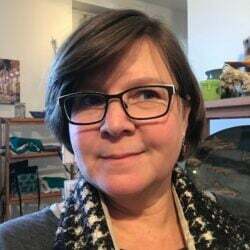 Both the author, Kimberly Ridley, and the illustrator, Rebekah Raye, are from Maine. Together they have created a delightful story that smartly explains the varieties of life that abound in vernal pools. This is natural science well taught, using beautiful color illustrations and clear narrative to describe how vernal pools are formed, where they can be found and what animals use the pools for breeding and feeding. They describe how wood frogs survive the bitter cold Maine winters with a natural bodily antifreeze, then awaken in the spring to lay their eggs; why spotted salamanders are rarely seen in the daytime in a vernal pool and how fairy shrimp eggs laid in the pool can freeze over the winter and still hatch in the spring. Bullfrogs, turtles, snakes and ducks are also featured, and the book is nicely supplemented with a helpful glossary of terms. Young Nic is excited to be spending her entire summer vacation with her grandparents on an island. But once there she finds she is homesick for her parents and her sisters — and she is also a little bit scared. 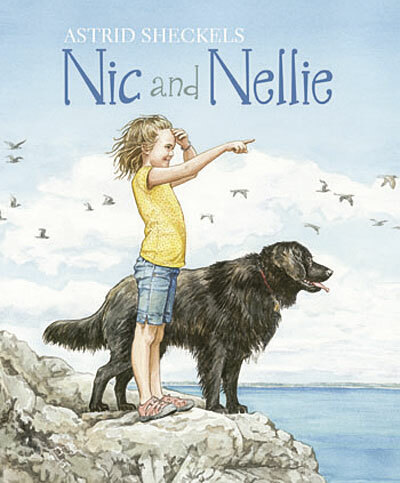 “Nic and Nellie” is Astrid Sheckels’ third children’s book, but her first as both author and illustrator. Combining her talents has paid off, for this is a wonderful story for aged 6-8 years. This is a tender story of a young girl who discovers that new places aren’t always scary, and that new friends are always near. Nic’s grandparents are delightful, caring people and they encourage Nic to explore the island with her faithful dog, Nellie. These two pals provide their own companionship, but Nic is still lonely. Then Nic’s cousin takes her to the island store for ice cream, and Nic meets a little girl named Rosie who is feeding ducks at the town dock. The girls meet Clint, and the three play in the stinky mudflats before they go for a rowboat ride with Jed and have a picnic with Emily. In just one day Nic meets a nice group of boys and girls, and suddenly she’s not lonely or scared anymore. 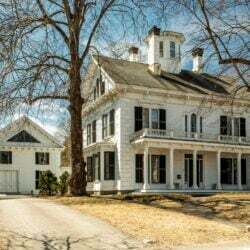 This self-published children’s book, written by Barbara Winslow, of Norridgewock, is a charming true story of the real meaning of friendship and what makes a Maine community so special. 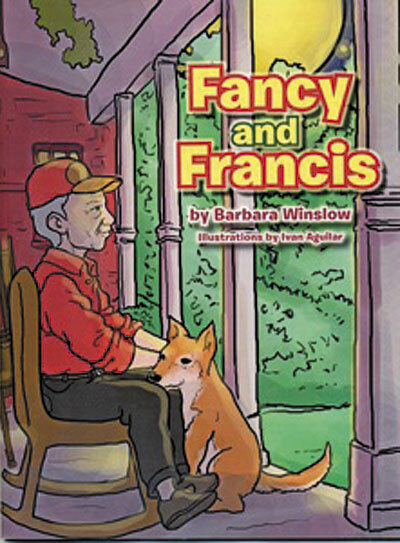 Written for ages 4-6 years, “Fancy and Francis” tells the heart-warming story of an elderly apple farmer and his best friend, Fancy the dog. Francis and Fancy do everything together as best pals often do. They take apples to the school and tell the children about apple growing, then they deliver apples to the town cafe so the cook can bake delicious apple pies. Finally, they go to the local retirement home where Fancy entertains the old folks. Everyone in town loves Francis and Fancy. Apple-picking season is their favorite time of year, but one day Francis becomes ill and cannot work at all. Fancy summons help and the doctor tells Francis to rest. However, he is worried — how will he get all his apples picked this season? The schoolchildren and all the townspeople unite and they pick all of Francis’s apples for him, saving the apple crop. They are glad to help because he has done so much for everyone, and he and Fancy are very grateful for their kindness and hard work.